We are sooo excited about this weekend! We had a quick meeting last night to go over the final details and things are looking great! Look for signs near the door that say Dallas Crafter's Marathon! We will be ready to go at 6pm on Friday! 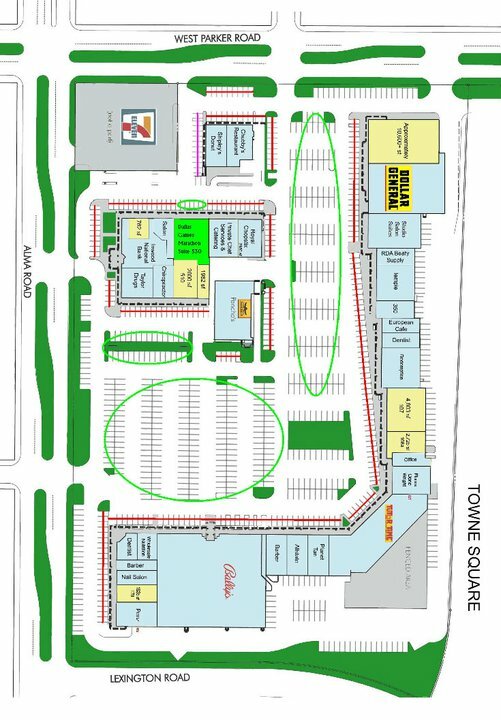 Here is a parking lot overview and where you can park. 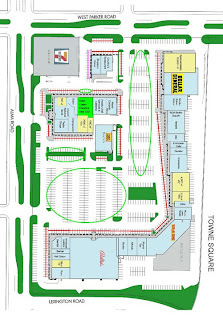 The space is noted as the bright green block near 7-Eleven.